Usually when you see a pair of gloves they’ll be labelled with a certain weight – for example ’16oz’. This is the weight in ounces. The weight of a glove refers to the physical weight of each glove, not the total weight. So for example on a 16oz pair of gloves, each hand will weigh as close to 16 ounces as possible. Why are they not measured by size? At first, measuring gloves by weight seems a little weird, but it all comes down to the amount of padding and protection each glove has. Depending on what you’re doing you might want a more or less padded glove – if you’re just lightly hitting pads then you might want a thinly padded glove for speed, however if you’re planning on sparring and practising hitting another person then you’ll want a glove which has more padding so you don’t hurt them unnecessarily. Essentially, the heavier a glove is, the more padding it has. Hand compartment sizes are usually designed to be fairly universal, so in theory you should be able to fit your hands into any adult sized boxing gloves. That said, higher weight gloves tend to have more padding so are often physically a bit larger, so if you have large hands you might find a heavier glove to be more comfortable. Different people find different fits comfortable, and in the same way, some brands design their gloves to fit slightly differently, so make sure to check out some Boxing Glove Reviews before you buy to find out what the fit of that pair is like. Boxing glove sizes are typically sold in 2oz intervals. 2 ounces may not sound like much, but for each increase in glove size, that essentially means an extra 2 ounces of padding in front of each knuckle, which makes a noticeable difference when punching. Obviously it depends on the size of the child though, so always try the gloves on for size first if you can. We’ve previously created a great graphic showing How To Tell What Size or Weight Boxing Gloves You Need, which is perfect to help you work out what size gloves you need. If you’re not sure, always check with your coach. Many gyms won’t let you spar with anything under 16oz, and your gym may have other requirements or suggestions for different types of training. Once you know what size boxing gloves you need, check out some reviews to work out the best pair of gloves for you. 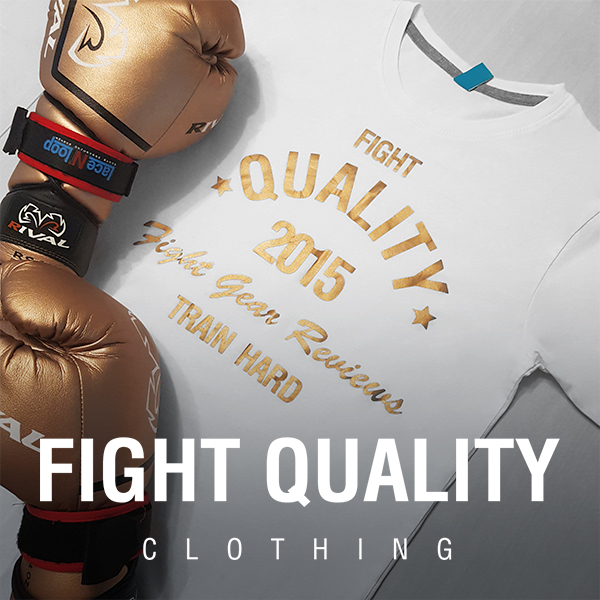 We have a whole Boxing Glove Reviews section here on Fight Quality to help give you a great starting point for your research.